In that regard we will plan and conduct training and educational programs designed to promote an understanding of information and management systems work in healthcare. And lastly, we strive to develop and maintain appropriate relationships with other local and national associations and societies concerned with the improvement of information and management systems. Learn more about the Officer Roles. 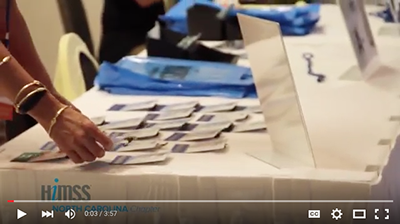 Learn more about becoming a NC HIMSS member or a sponsor of our educational and networking events.